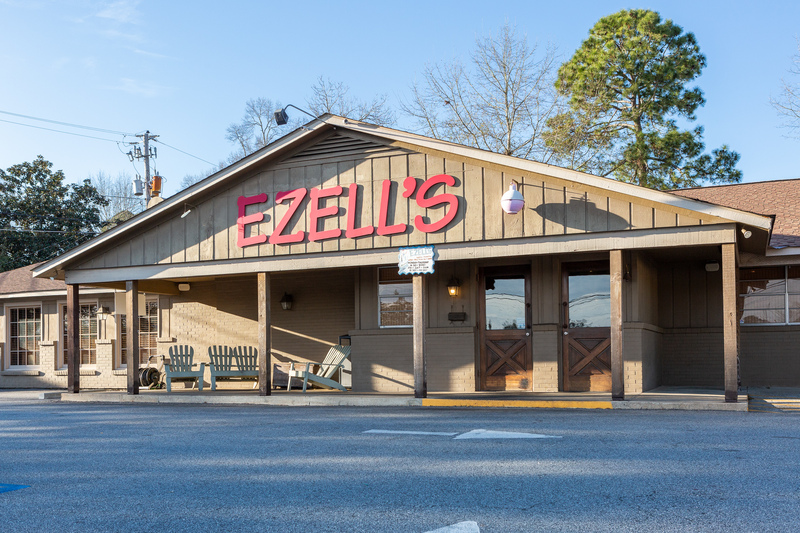 Quality and consistency of the food and service is the driving force behind Ezell’s. 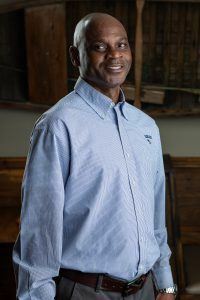 The experience should be second to none and our managers are fully committed to our customers and our reputation. 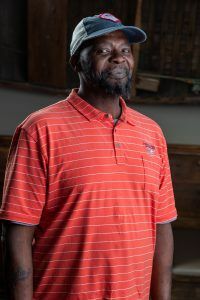 Each manager wants to hear from his customers on the items that are good and, sometimes, not so good. Constant improvement is our goal and they welcome your comments. 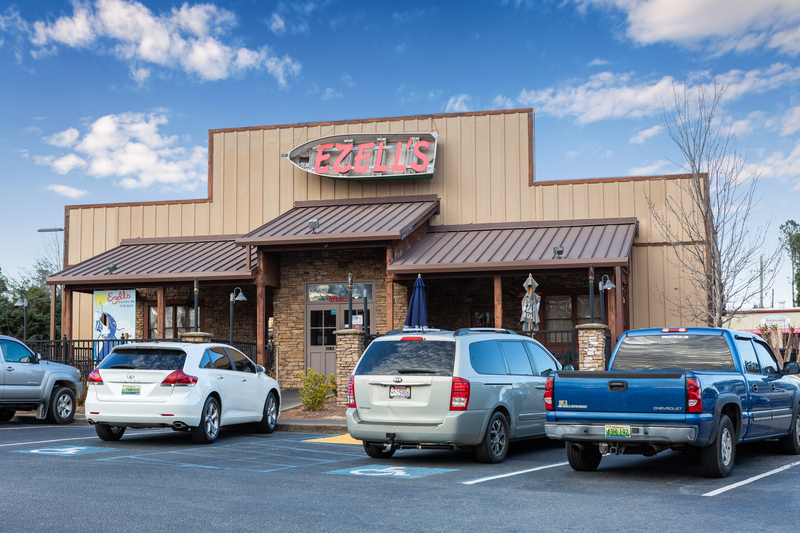 Experience and continuity have allowed Ezell’s to build its customer base as evidenced by Columbus manager, Randy Scott’s, almost 25 years of experience and Phenix City manager, Channing Elliot’s, over 7 years. We love hearing from our customers. Drop us a line and someone will be in touch shortly.